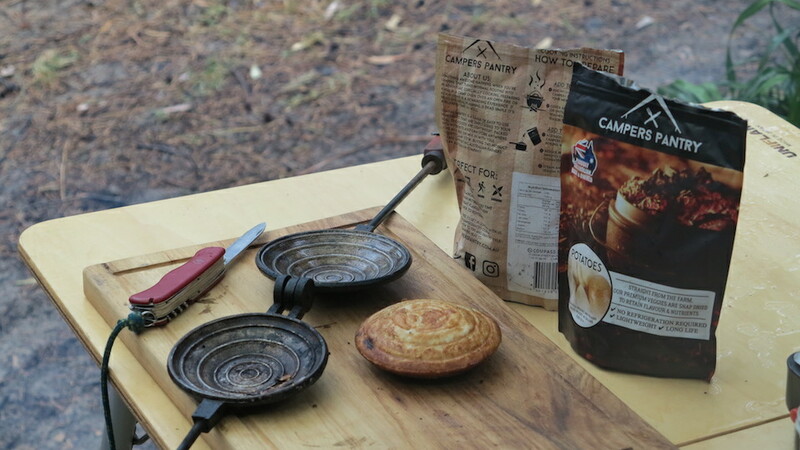 If you’re anything like us and enjoy remote travel, appreciate tasty food and head off on long hikes, then Campers Pantry is a product that may interest you! In June 2017, we met AJ, the Director of Campers Pantry and his wife and young daughter while we were up in Cape York. They were on an ‘adventurous sales trip’ travelling around Australia, exploring and fitting in a few pitstops at their stockists. 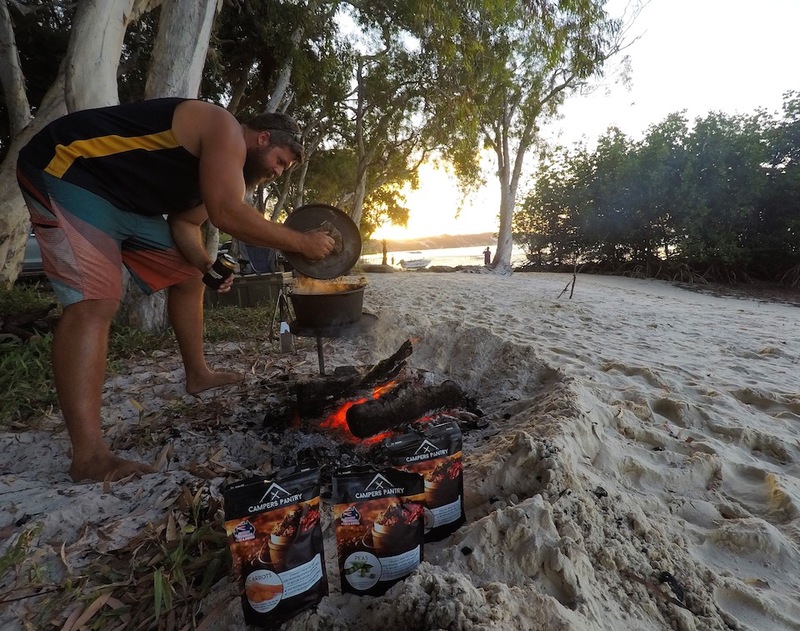 We’d been following Campers Pantry on Instagram for over a year, curious about this ‘fresh frozen food product’ so it was a nice surprise to meet the man behind this solution at Elim Beach, share a beer, listen to his stories and give his veggies a try in a Lamb Shanks dish Mr Winch cooked up on the camp oven. (photo featured below) We were very impressed and have used them during our travels ever since. 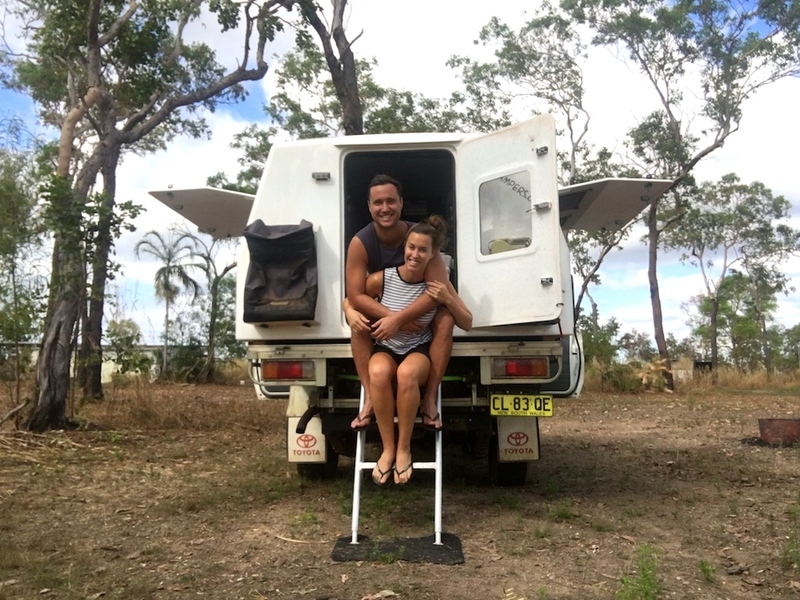 How was your recent trip travelling Australia with your wife and daughter? What an epic adventure! 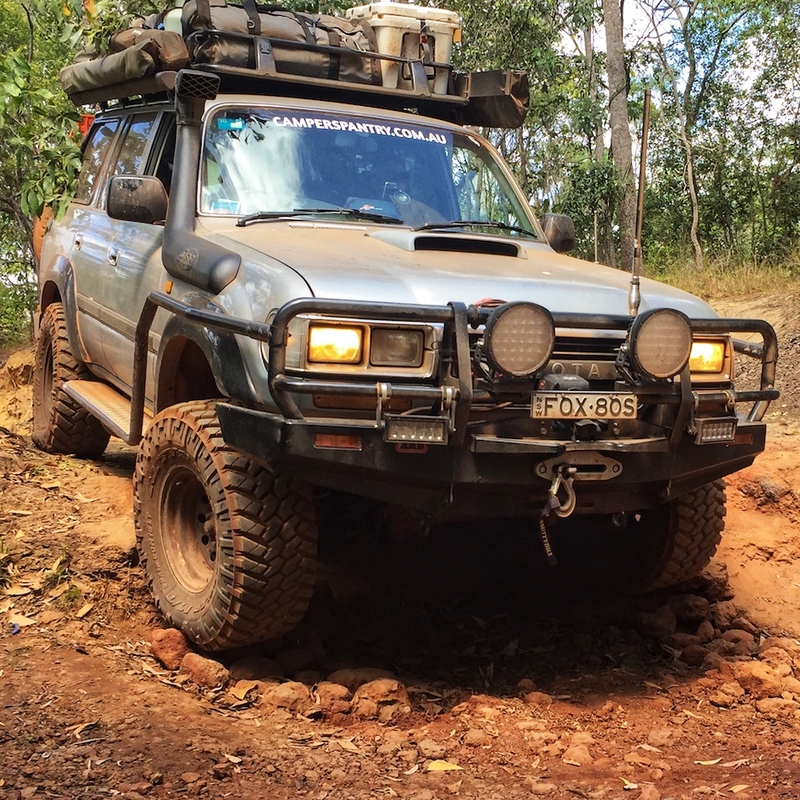 We did a bit of everything from technical 4WDing to remote campsites to beach driving with the masses on Fraser Island. What was the most challenging experience travelling with a young one? It’s not unlike being at home with her but possibly trying to have some routine throughout the day. 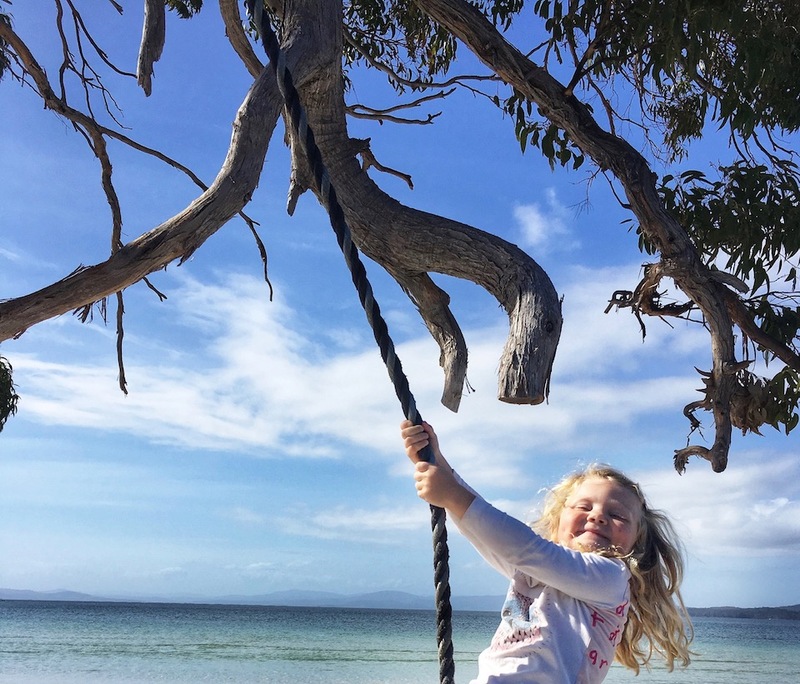 All kids love the outdoors and exploring so if it’s not an urban playground it’s the beach, creek, climbing boulders, building cubbies. The long trips in the car and windy roads can slow things down a bit so we made sure Pip had a bit of a run around in the morning or later in the arvo/ night. This way she would have a snooze while driving. Tell us about Campers Pantry. 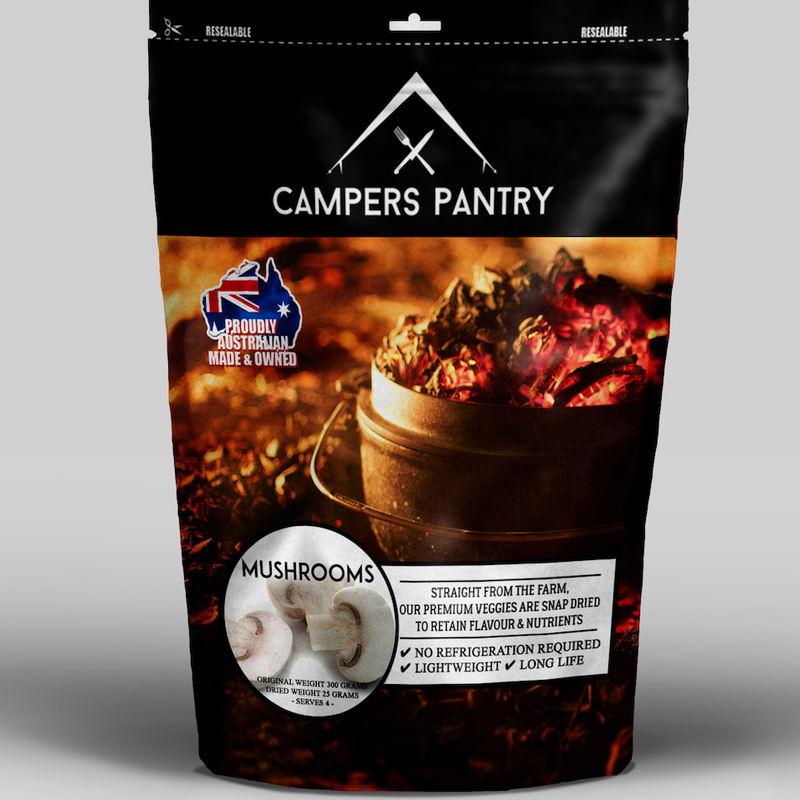 I launched Campers Pantry in November 2016 with eight freeze dried veggie products. Pre-blanched and cut ready for cooking. No refrigeration is needed. 100% Aussie produce. High nutrition and ideal for when you arrive at camp late and need something quick and easy. These meals are also light enough to take hiking. We use 100% Aussie meat and veggies for our meals; some examples are Apricot Chicken, Tuna Mornay, Spaghetti Bolognese and Moroccan Pork. 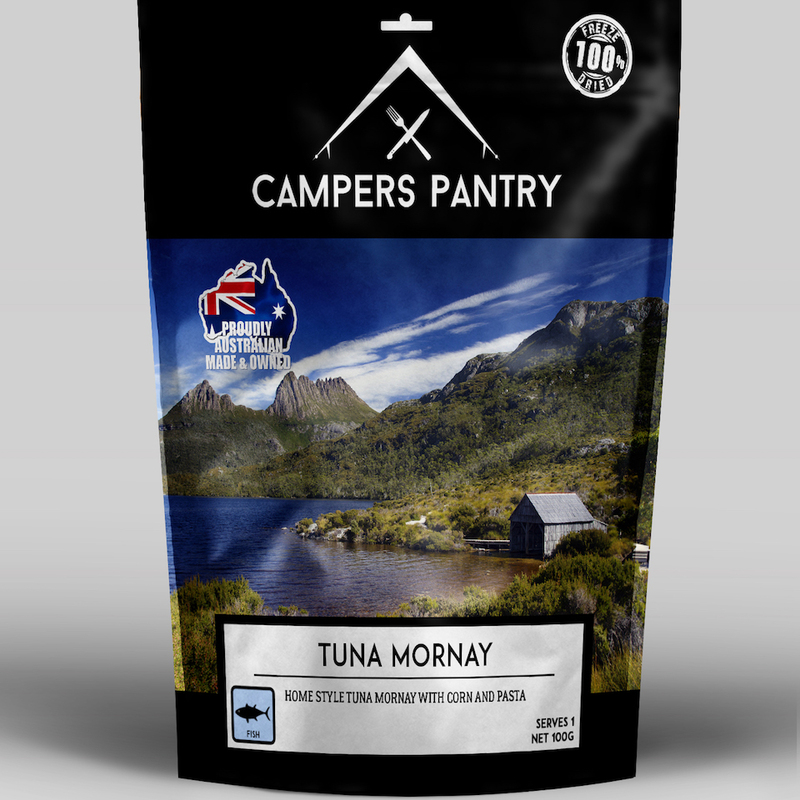 We have over 60 retail shops stocking Campers Pantry now – it’s going quite well. Share with us the inspiration for starting the business ‘Campers Pantry’? 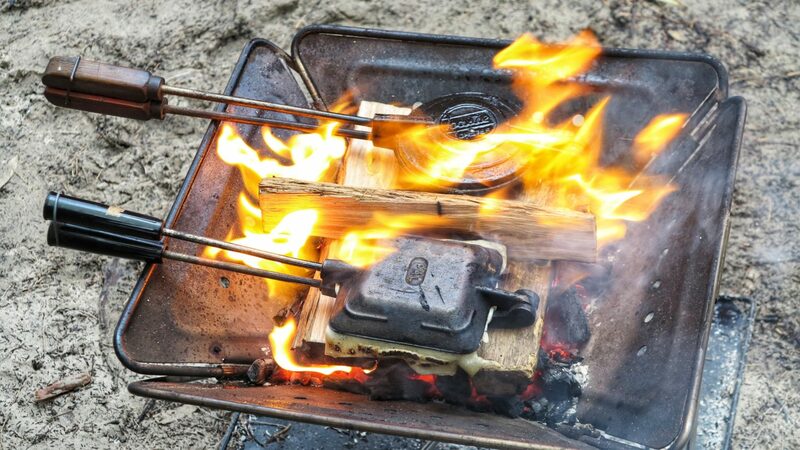 To create nutritionally balanced, homely lightweight meals and dried, pre-cooked veggies for cooking in the outdoors. Why should people use ‘Campers Pantry’ products over fresh or tin vegetables? Campers Pantry is easy to use and takes up no valuable space in your fridge. It makes meal planning easier – no more soggy bad, frozen veggies. The meals are nutritious and really yummy. All are Pre-cut, Pre-cooked then freeze-dried, so all you need to do is add water or add them to your meal. During our own travels, we had a few vegetable and salad products, like carrots, cucumber and lettuce, all freeze in our car fridge, when they were next to my cold beers. The two don’t mix. Space is a premium when travelling and Campers Pantry veggies don’t need refrigeration. 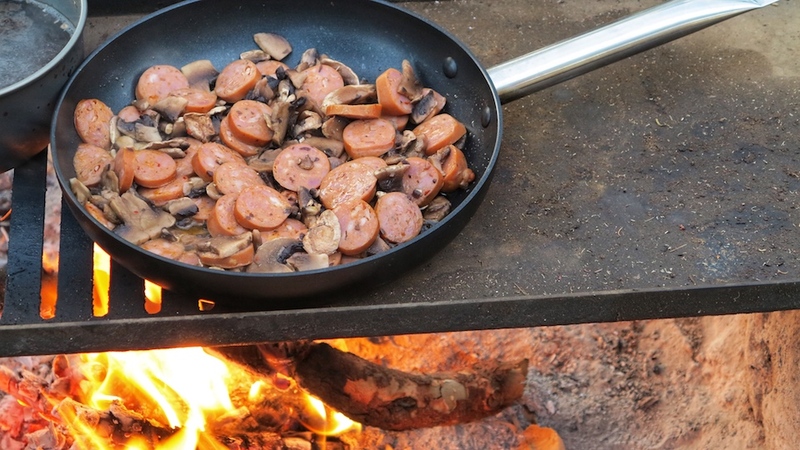 What’s your favourite meal to cook with your Campers Pantry products? Our friend Jules has to get the credit for this one. She cooked it for her family and us while we were on The Old Tele Track. 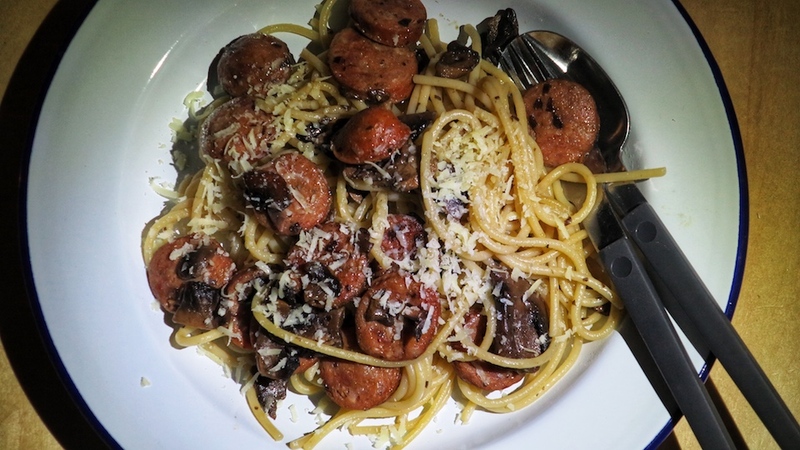 It’s a chorizo and mushroom spaghetti. It’s so simple and really quick. By the water at a remote destination and with good fishing. Most MEMORABLE DESTINATION in Australia and why? The Kimberly. The scenery is breathtaking, and the fishing is not bad too. 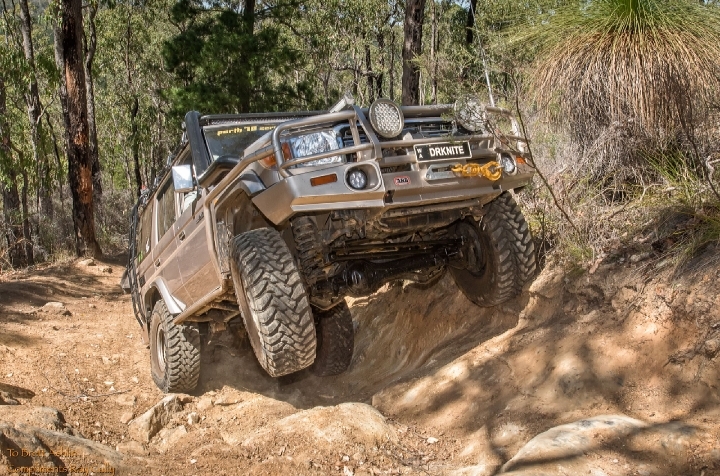 80 Series Landcruiser dubbed the ‘Silver Fox’. We also travel with a Rooftop Tent and a Tentipi for when we are in one place for a while. 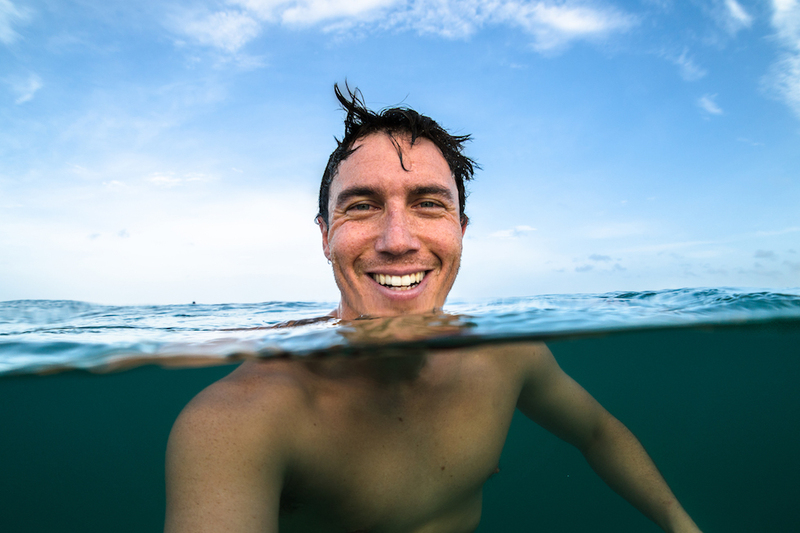 Who INSPIRED you into this ADVENTUROUS LIFESTYLE? About 20 yrs. 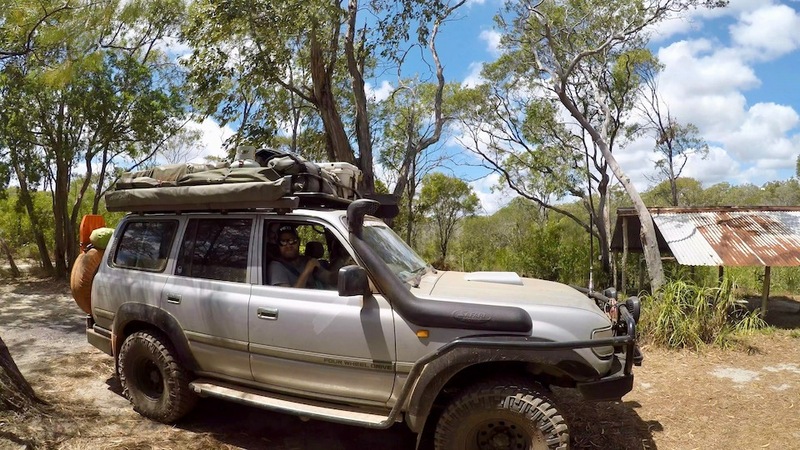 I bought my first 4WD and started exploring with mates up and down the WA coastline. Gibb River Road. Tele Track ✅. Creb Track. Desert. Canning Stock Route. VIC High Country. Porlex coffee grinder. For me, the best time of day is early morning. Nothing beats a hand ground coffee at 6 am when everyone is still in bed.